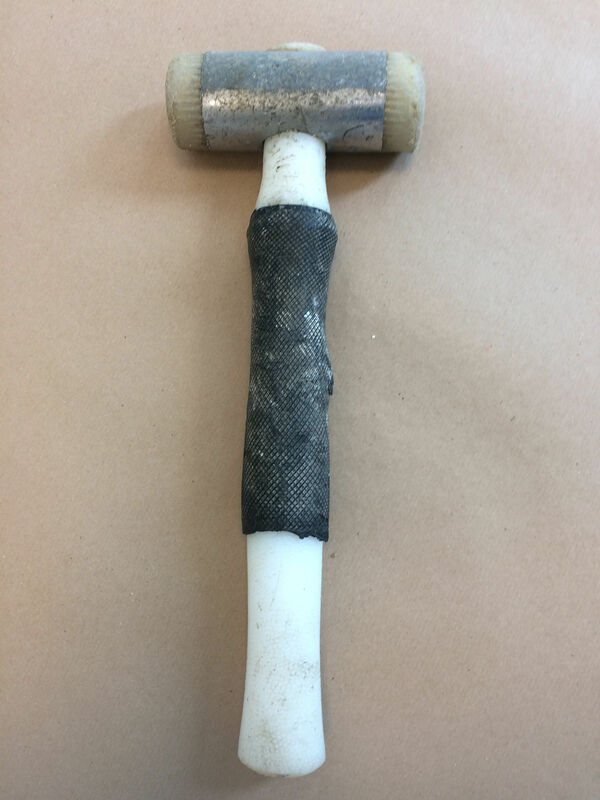 The murder weapon was recovered from the River Rom, where Prause had thrown it after the killing. 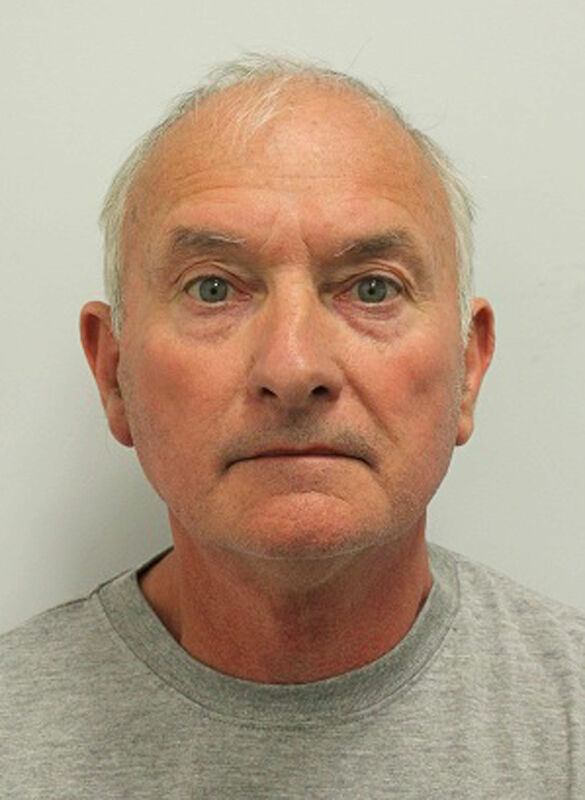 Judge Philip Katz QC jailed him for life with a minimum term of 22 years. He described the wounds inflicted on the vulnerable victim as “sickening”. The Old Bailey heard how Prause had worked for Mrs Coleman as a gardener for about six years. He later admitted killing Mrs Coleman, claiming he acted out of anger at something she said. He said the defendant had set about staging the scene of a burglary before police arrived. The blood splattered bedroom was ransacked with drawers pulled out. 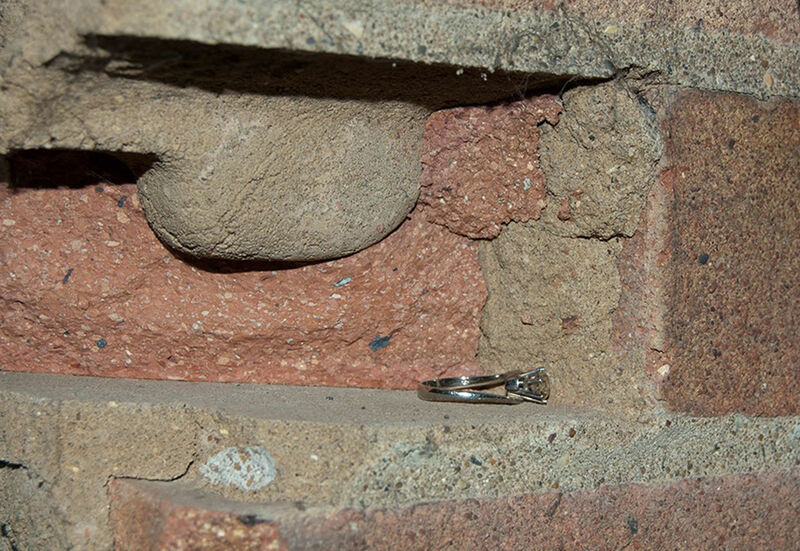 When Prause’s home in Romford was searched, a white gold diamond ring solitaire twist was found on top of a brick inside the garage. The ring, belonging to Mrs Coleman, had a retail value of up to £7,000. At the time of the killing, regular gambler Prause was in debt, the court heard. 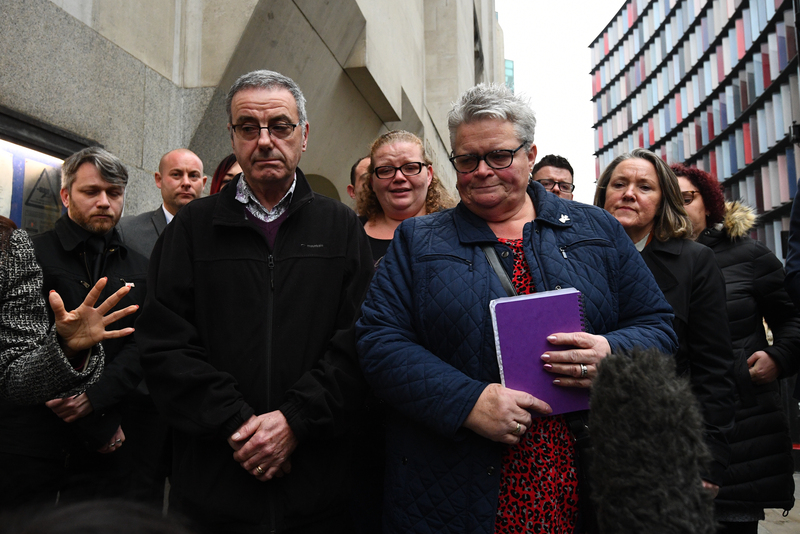 Outside court, Mrs Coleman’s daughter Sharon Thomas said she lived her life “to the full”. She said: “We as a family have been robbed of our queen. We feel robbed through mindless greed. 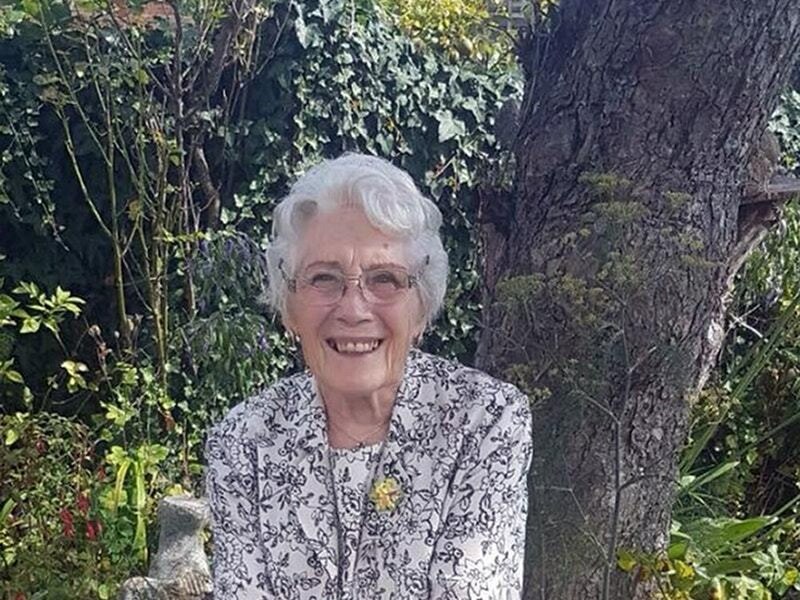 Mrs Coleman had two children, five grandchildren and eight great-grandchildren and was “loved by everyone”, she said. On her killer, she added: “I could not wish him any more damage than he has done himself. I’m a Christian. I’ve got to find a way of forgiving him. I don’t think I’m ready for that. She became the victim of a “despicable and ruthless murder by someone she trusted”, Mr Considine said.